HelpHound Blog: Google Local Guides - how might they influence your customers? 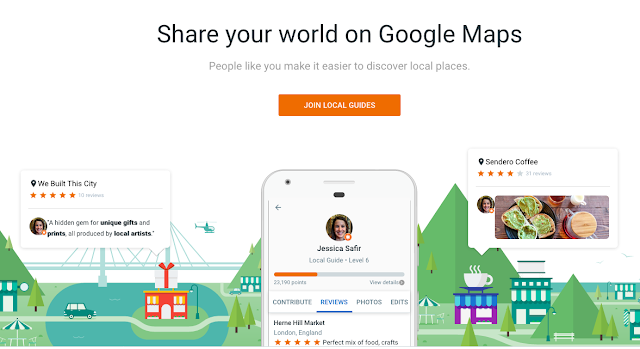 Google Local Guides - how might they influence your customers? Google makes changes every day - some small, some large, some large that may at first glance appear small. This is one such. 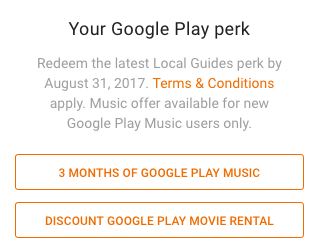 So what is a Google Local Guide? 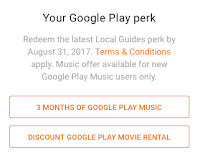 A Google Guide is a regular reviewer - that's all. But they are a reviewer who has proactively volunteered their services as a Guide. Once a Guide reaches level 4 (it's a points system) they begin to have more influence than a 'normal' everyday Google reviewer. How so? Well, first they get a badge to identify them (as well as the words 'Local Guide' next to every review they write - even if that business is a thousand miles from their physical home); next: we have begun to notice a pattern of Guide's reviews appearing when the search - automatically - defaults to 'Helpful', we have also noticed that Guides are being 'thanked' (the blue thumbs-up) more often than the average reviewer. We reckon these Local Guides are helping the Scarsdale Tavern, put it this way: they cannot be hurting it! But try and think of it from a consumer's point-of-view: don't Guides strike you - more than most - as 'real' people. From our own experience Guides tend to take more care over their reviews - more words, more photographs, less expletives, less ratings (scores with no written review attached). 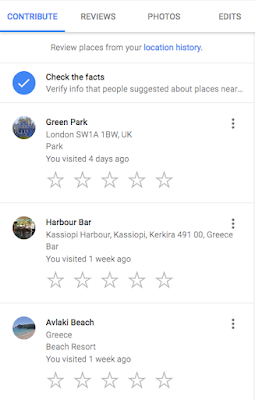 It's early days, but their reviews may even end up being preferred for the influential rich snippets that Google show in every business's Knowledge Panel. 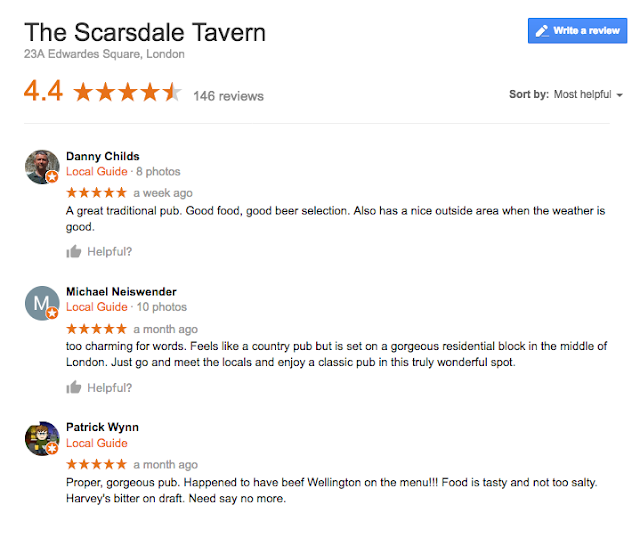 The opposite of the reviews for the Scarsdale above, unhelpful for the business, even without the 'Local Guide' status. With it? We will let you decide. And what does that mean for your business? 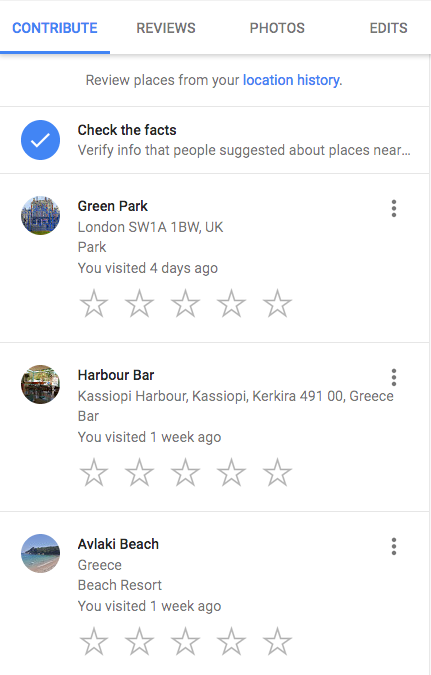 We think it means, all other things being equal, that a review from a Google Local Guide is more influential - in both directions. We are not suggesting you rush out a marketing campaign to attract Local Guides just yet, but just be aware that they exist; if you have a customer you know to be a Guide you might want to go that extra mile to encourage them to post a review. And if you have any experience of dealing with a Guide - positive or negative - we'd love to hear from you. We will doubtless be updating this article in the not-too-distant future.